The Mystery/Controversy: The controversy, which has been around for at least 70 years, is this: How does one best control airspeed and glideslope on the approach? The approach in question was originally an ILS, though today LPV approaches have a glideslope (technically a “glidepath”) as well. 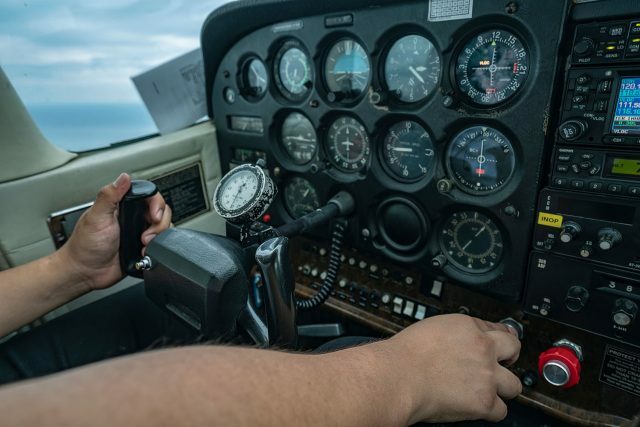 In the seminal aviation how-to book “Stick and Rudder,” written in 1944 by Wolfgang Langewiesche, the author says it’s the counter-intuitive way, pitch for airspeed and power for glideslope. And since then (if not before), this method has had its passionate adherents. 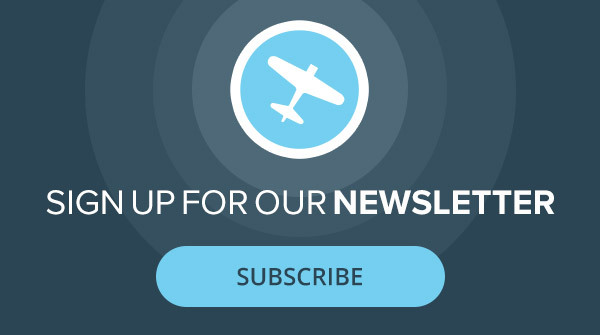 Subscribe to Plane & Pilot Magazine for plane reviews, pilot stories, and more! The Controversy: Langewiesche has an almost cult-like following among pilots, and for good reason. “Stick and Rudder” reveals flying in ways that pilots have never thought of before. Many have called the author a genius. We wouldn’t argue with that assertion. Still, Pitch for Airspeed and Power for Glideslope isn’t the only way to pull off flying a good ILS or LPV. A pilot could do the exact opposite and still stick a perfect 10 all the way to minimums if they were on their game. Alternative Method One: As we said, reverse it. Pitch for altitude and power for airspeed. That’s the intuitive way. We all grew up thinking that the throttle makes us go faster, and, all other things being equal, it does. And when we learn to fly, on our very first lesson, we are taught that if you want to go up, you pull back. To a point, those techniques work great. The problem has been explained this way for ages: “Pull back, and the houses down there will get smaller. Keep pulling back, and they’ll get larger again.” It’s funny because it’s true. In a weightless world, the elevator would be the be all and end all, but we are not weightless, nor are our planes. It’s the same with the concept of using throttle for airspeed. Unless you’re flying an F-16 (and maybe even then), throttle will only get you so far. Get behind the power curve (which is a real aerodynamic concept, by the way), and you’d better start pushing forward or look out for those big houses below. Still, even if it’s not the only way to fly, you absolutely can maintain airspeed with power and altitude with pitch. It’s just that there are limits to both techniques. Alternate Method Two: Let “George” do it. And how the autopilot does it is precisely the opposite of how Langewiesche suggested human pilots do it. If you’re low on glideslope, the autopilot will raise the nose, not with power but with pitch, of course. Few autopilots have the luxury of sharing the cockpit with an autothrottle system. But on planes with autothrottles, the approach is flown in “speed” mode, and the throttles maintain the selected speed. The autoflight system keeps the glideslope with pitch. Alternative Method Three: Use both methods simultaneously. This, in actuality, is how most pilots fly. If you’re low on glideslope, you might be getting too fast, too. Raising the nose will get you back toward the desired flight path, but it might slow you down too much. So you increase power a smidge. Corrections are made using small inputs and doing it almost constantly as you aim to keep the approach on the rails. The Truth: You can fly a good approach using either method or, as is most often the case, a combination of the two. Still, if the Pitch for Speed and Power for Altitude work for you, there’s no reason not to use it. But other pilots might differ, and as long as their method translates into stabilized approaches and happy arrivals, that’s okay, too.